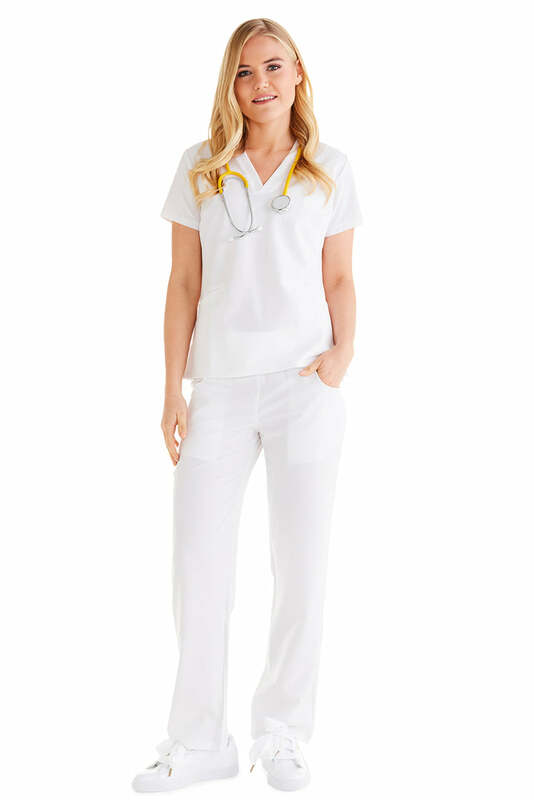 Most modern-day healthcare professionals are forced to make a choice between presentation and practicality when it comes to medical workplace attire. 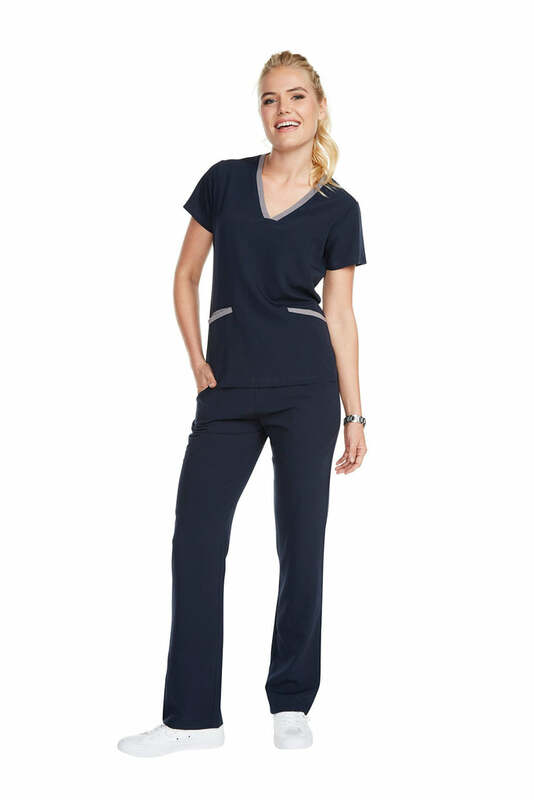 At Body Intelligence, we offer women’s scrub bottoms that bridge that gap through thoughtful design and material choice. 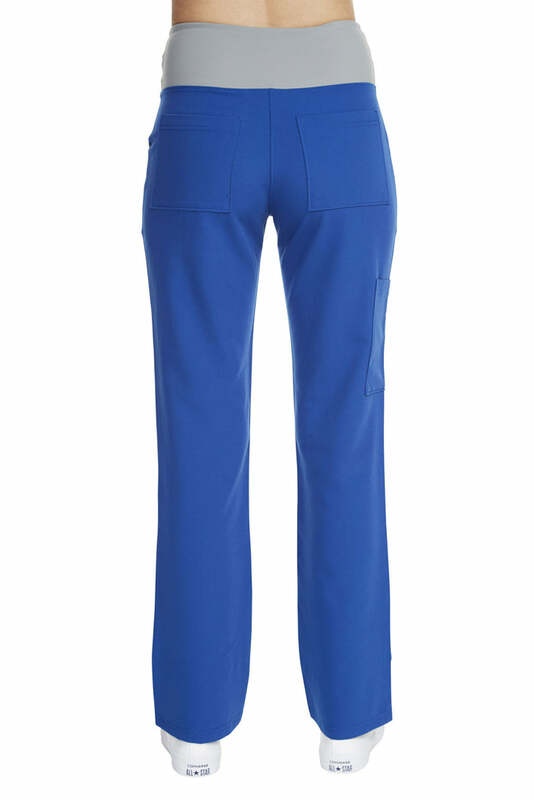 The women’s stretch scrub pants in our online portfolio have been technically designed to allow a wide range of motion. 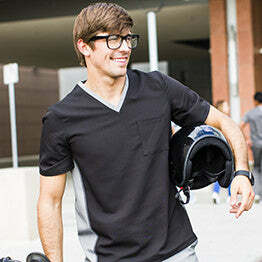 The material we use is breathable, lightweight, wickable, anti-microbial, wrinkle-free, and wear-free. 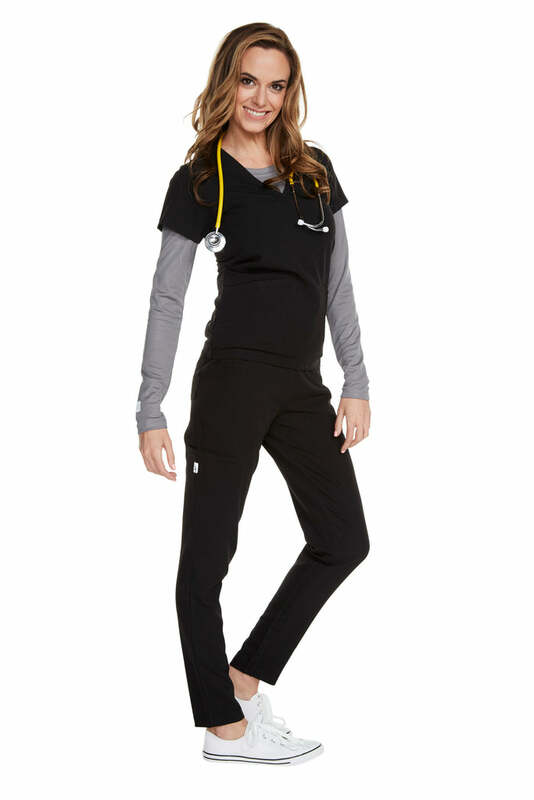 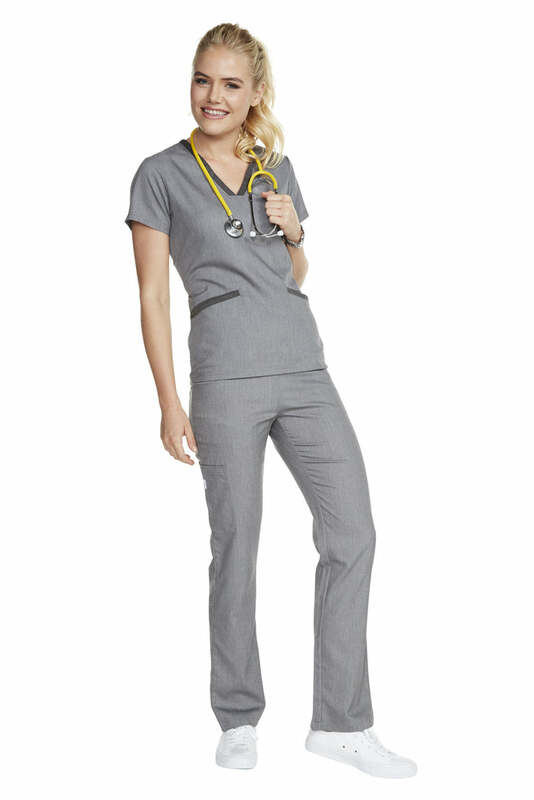 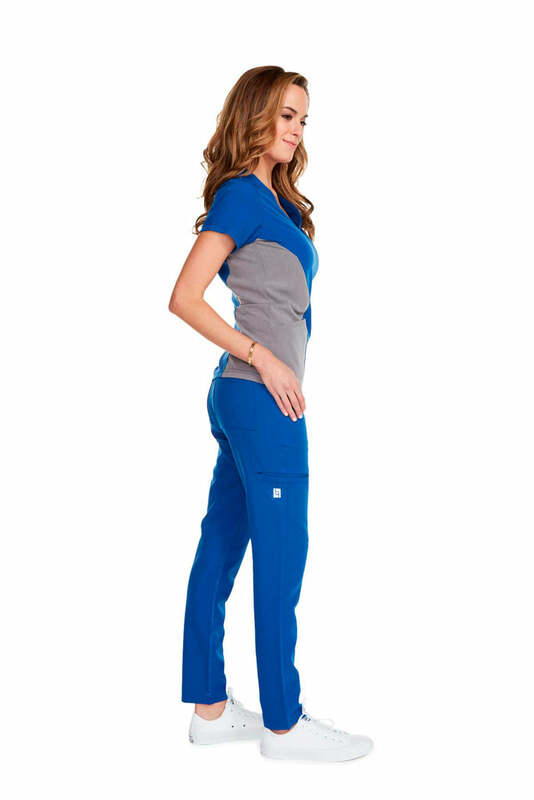 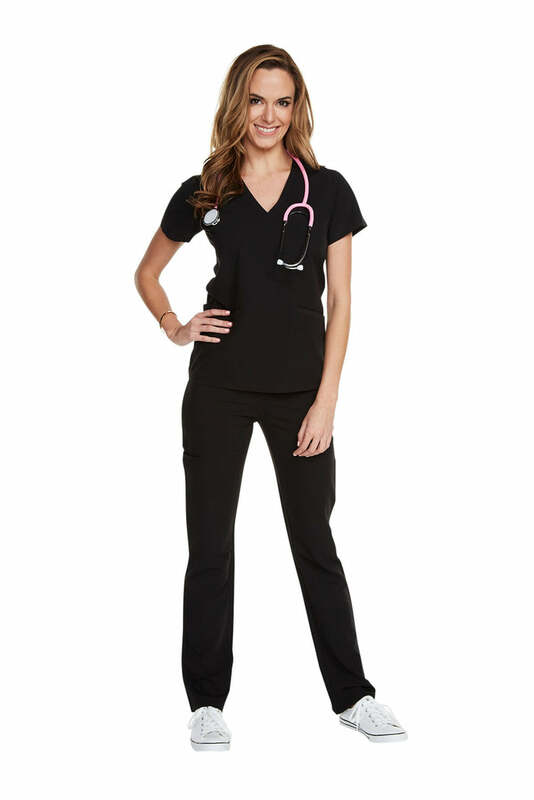 Both fashionable and functionable, the design of our women’s scrub bottoms holds to high standards to ensure a professional appearance. 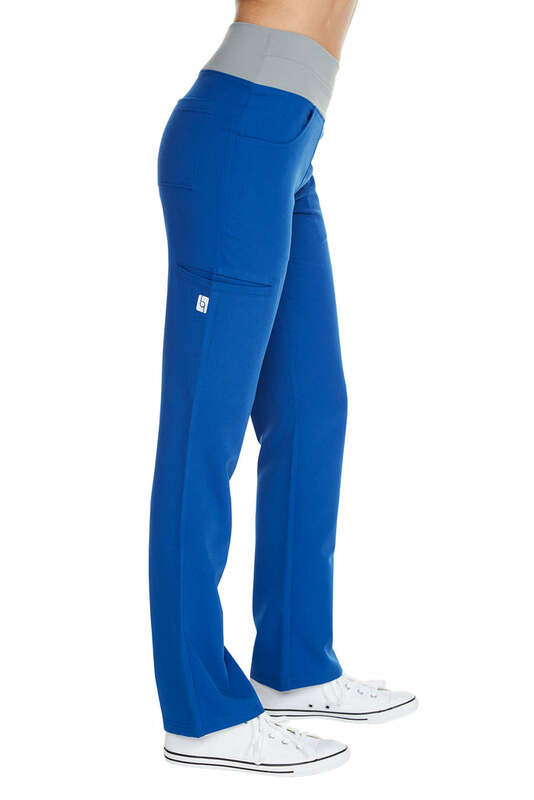 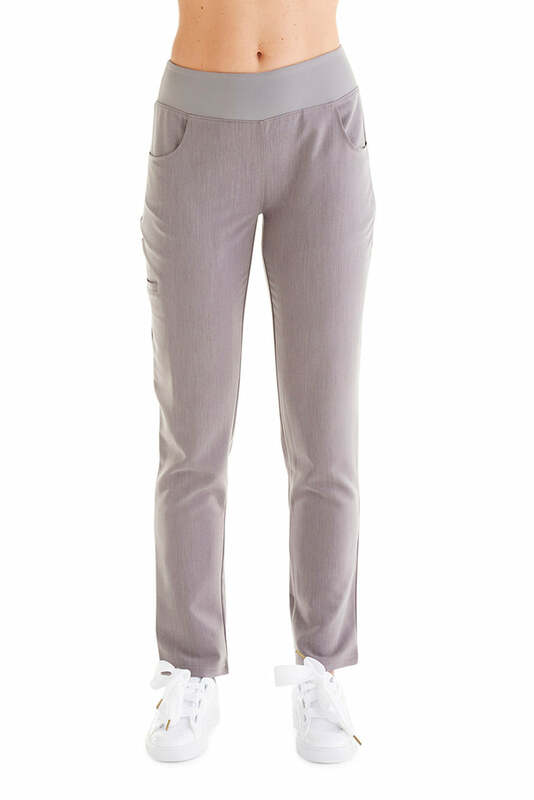 Browse our collection of women’s stretch scrub pants to find an option that optimizes the comfort and efficiency of your workday.